This is the place where all the adventure started happening. Here you can find DIY décor blogs and vlogs (where I share simple under-budget décor ideas), Travelling blogs (places to visit in INDIA), Fashion (What I wear or suggest), Lifestyle (My routine, organisation tips, etc. ), discussion/insights on Social Issues (as so much is happening all around us). 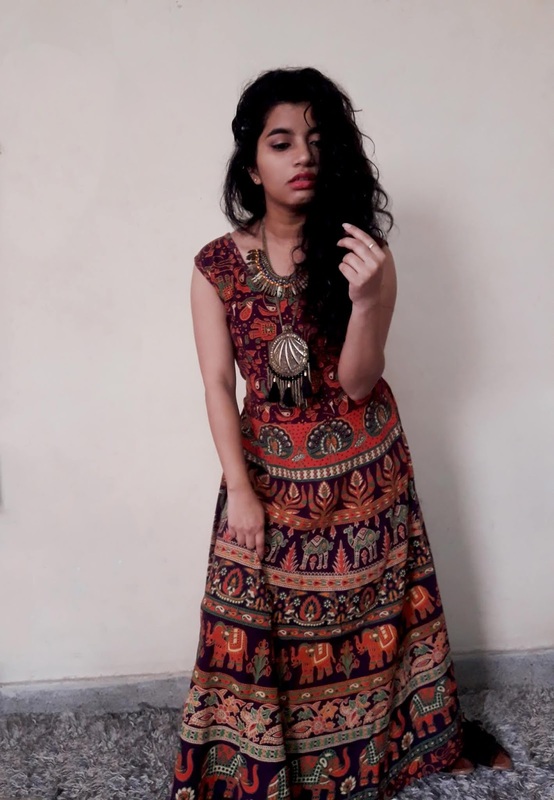 I am a fashion enthusiast and seek comfortable fashion every now and then, so here is one helpful zone for you all lovely souls where I share my tips and tricks to find fashion and style your way. Indulge in some outfits and clothing details. Oily and sweaty skin girls, here is your holly grails as I will be focusing more on that in upcoming blogs. I have been a troubled skin individual and keep finding solutions to help me and will keep on sharing if you are looking for the same. Platform to share new ideas to make your place look pretty and organised. It's the little details that we fail to look which can make huge difference In our creative space. Since I have been travelling quite a lot recently, I thought my experience could help many out there in terms of places to go to, itinerary, transportation and fares. Hope! you came to the right place and find your queries answered. Added later but since I made some prominent changes in my lifestyle and don't wish it to be a fad hence making notes and writing details in form of my posts. Hope it helps the ones who are new to following routines and looking for motivation. It always so happens that we have many things lodged in our heads but there is not always a proper platform or place to it. This place is that one spot where we can chat, read, speak, bond...Writing may not be my forte but I have an opinion which many may or may not agree with. So, lets read. Lastly, in hopes of making this blog a better place for YOU and ME.